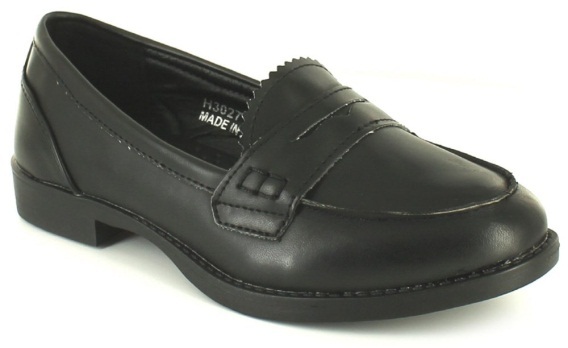 Uniform is considered to be a vital part of life at The Kingsway School. We ask you to ensure that your child adheres to all school uniform regulations, including the manner in which they wear their uniform. The vast majority of students are always well turned out and a credit to their parents. The very small minority who give rise to problems, tend to do so in very specific areas. To avoid misunderstanding and to maintain our high standards of appearance, the following clarification is given. 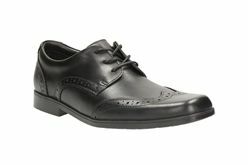 Shoes: Plain black leather shoes only. Jewellery: No jewellery may be worn including earrings. It is recommended that students wear a watch (not an expensive one). Trousers: Must be school approved trousers – no jeans,canvas, chinos or corduroy allowed. Make-up: Make-up is not permitted. Outerwear: Denim, leather, camouflage jackets, coats with large or unsuitable logos or lettering and HOODIES OF ANY SORT ARE NOT ALLOWED. Football Club Clothing: Coats, hats, scarves etc. which explicitly form part of the support for football teams are not to be worn. Haircuts: Hair should be kept tidy with a sensible style and length. Extreme haircuts are not permitted, eg. unnatural hair colour (including red) and shaven heads less than grade 2. Would parents/guardians also note that aerosol type cans are not permitted in school. This covers deodorants and hair sprays. Students should be provided with a suitable bag to carry their belongings. Plastic bags and handbags are not appropriate. We hope this information will help in providing guidance in the standards we expect. If, before expensive items are bought, you have any queries about uniform, please contact either Mrs Wardle or the appropriate Head of Year. Our official uniform stockists: MCS Stores, Monkhouse and Debonair. Navy Blazer – with school badge. 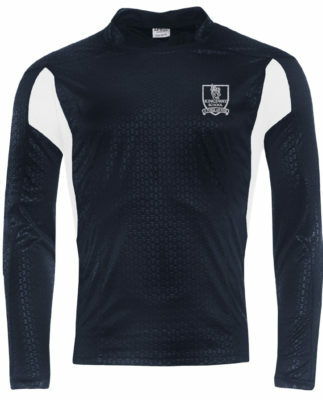 Navy V-neck Pullover – with school crest. It should be worn under the formal school blazer and is NOT a substitute for the blazer. School Tie – with house colour. Navy blue Skirt – stitch down pleated with school crest visible (under waistband). Black Trousers – of a straight leg style and material as supplied by our official stockists (jeans, leggings, jeggings, drainpipe/skinny, canvas, cotton or corduroy trousers are NOT allowed). Shirt – plain white, fastened up to the neck. Plain black or navy blue Tights OR plain white, black or navy blue Socks (NOT BOTH), without patterns. 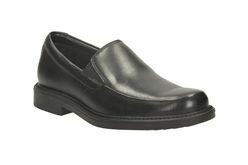 Suitable leather Shoes - black only (NOT trainers, skate/board shoes, boots or backless, slip ons - NO HEELS). 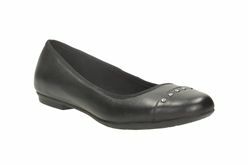 Shoes must be completely black – different coloured soles, flashings or embroidery are NOT permitted. Black Trousers – of a straight leg style and material as supplied by our official stockists (jeans, drainpipe/skinny, canvas, cotton or corduroy trousers are NOT allowed).  Socks – plain white, black or navy blue. 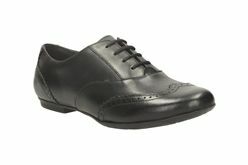 Suitable leather Shoes - black only (NOT trainers, skate/board shoes, boots). 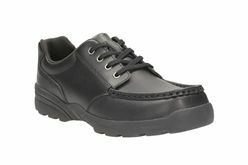 Shoes must be completely black – different coloured soles, flashings or embroidery are NOT permitted. *Only one of the Shorts, Skort or Leggings are required for girls. Suitable outdoor Coats should be worn when the weather is inclement.  Non-uniform jumpers or hooded tops are NOT permitted. Leather/denim coats and jackets are NOT permitted. 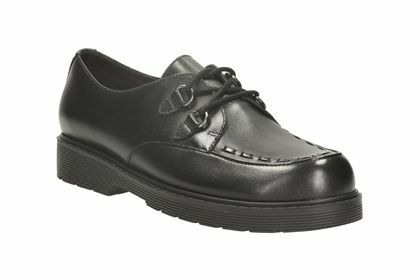 In relation to footwear, the school uniform policy states leather shoes – black only (NOT trainers including those displaying sport labels/brandings, skate/board shoes, boots/ankle boots, canvas, backless, slip- ons, pumps or high heels). Shoes should be totally black – different coloured soles, flashings, embroidery or embellishments are NOT permitted. 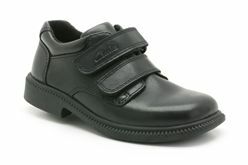 The pictures below illustrate the type of school shoes that ARE permitted at The Kingsway School. Whatever style you choose, they must be of black leather only.